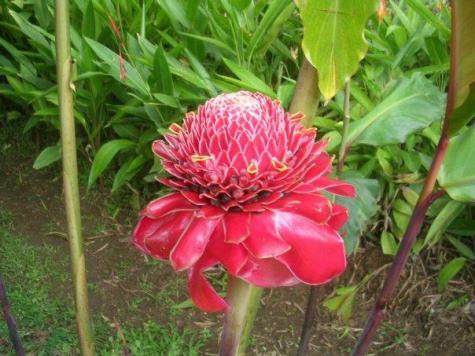 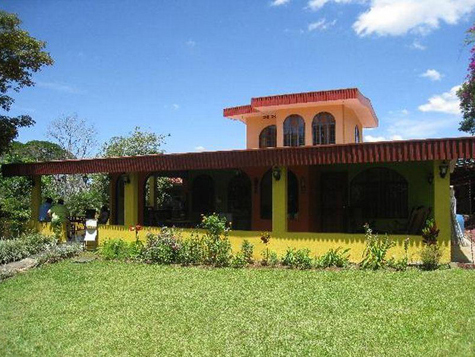 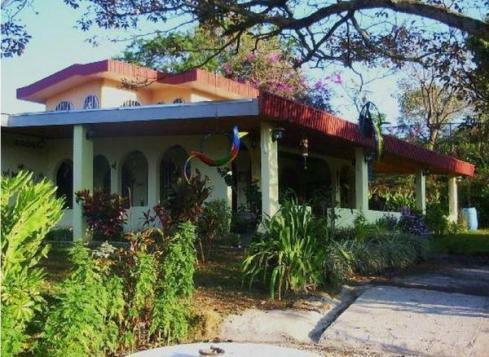 Villa Pacande is a "Bed and Breakfast" hotel located north of the city of Alajuela just 20 minutes from the Juan Santamaria International Airport. 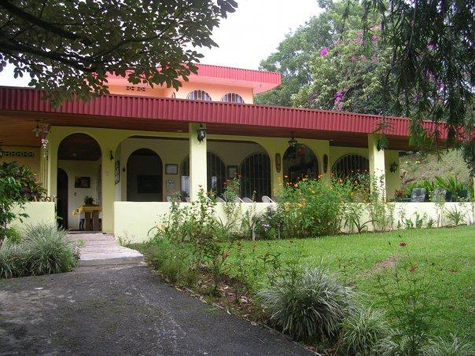 Located in the center of fields with coffee plantations enjoys the tranquility that nature provides us. 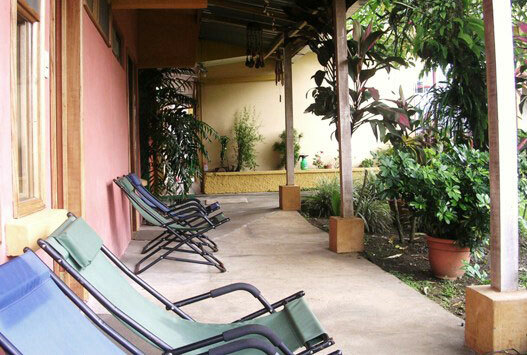 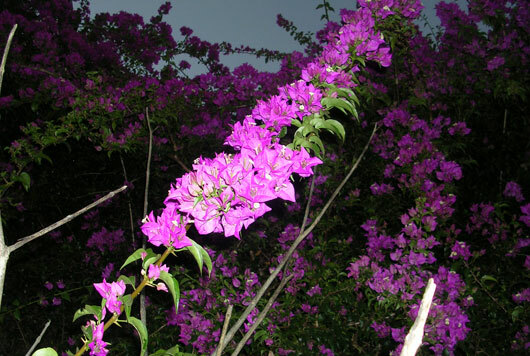 It is located right at the beginning of the routes that lead to Poas Volcano. 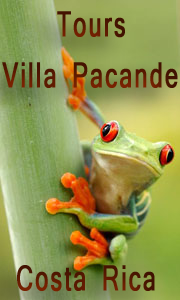 Villa Pacande has 9 rooms that enjoy an exceptional view and a large garden where you can relax. 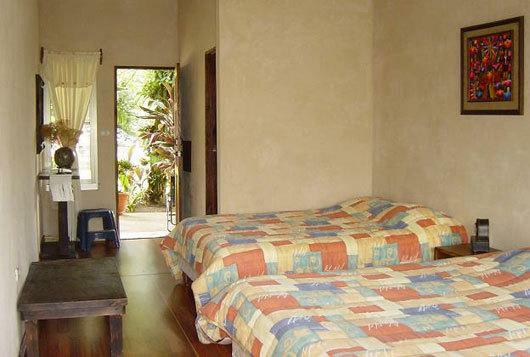 The rooms available are Single, Double, Triple, Quadruple or Family Suite. 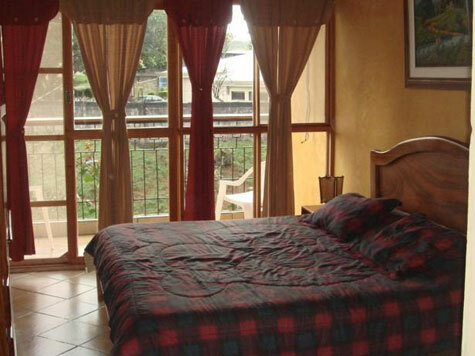 This bed and breakfast accommodation offers guests a continental breakfast with variety of products of the country. 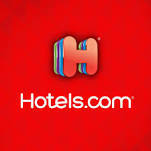 We receive customers 24 hours a day. 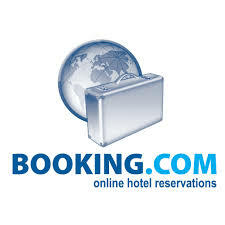 We advise you on the best places to be visited routes. 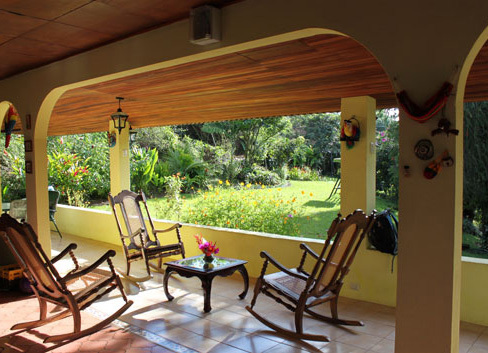 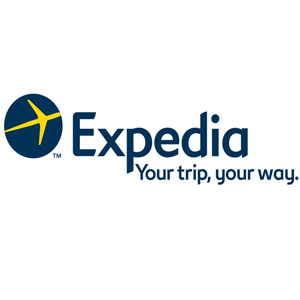 We can also arrange a tour during your stay.